We were able to have a youtube video chat going of when the girls opened their calls. 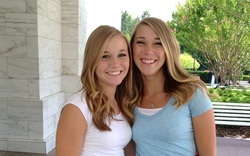 Liesel was in Bountiful Utah at the time and Jacqueline was in Rexburg Idaho. It was an exciting and wonderful time. 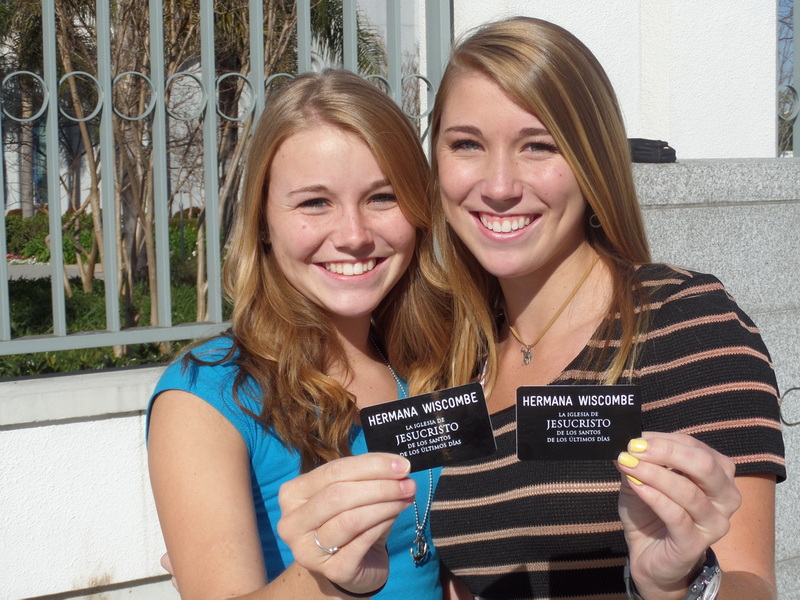 We were thrilled to hear that both of them would be reporting to the MTC on the 19th of June.